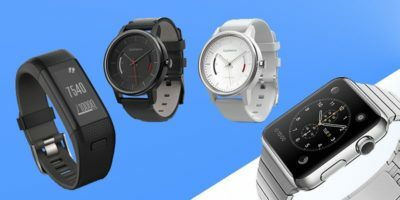 What Should You Consider When Choosing A Smartwatch? With so many smartwatches entering the market these days, what’s a shopper to do? 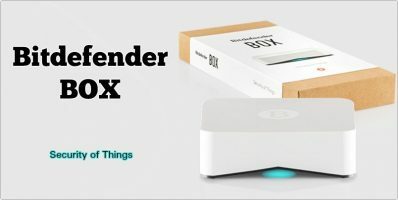 Given how pricey these accessories are, it’s important to find out the differences between each model and make sure to select the best one for you. To do that, you first need to know which questions to ask. Let’s go through the process together. Right out of the gate, the quickest way to rule out which watches to consider is to first take note of which smartphone you hope to pair it with. More specifically, which mobile operating system are you already committed to? Android Wear watches only work with Android phones, and the upcoming Apple Watch will only work with the iPhone. If you need something cross-platform, you may need to look at the Pebble or fitness activity-trackers that happen to include a clock, such as the Fitbit Charge or the Microsoft Band. Those last two even work with Windows Phone. At the opposite end of the spectrum, there’s the Gear line of smartwatches, which only work with Samsung Galaxy devices. And if you don’t want to have to pair with a phone at all, there’s the massive Samsung Gear S.
A smartwatch may be a gadget, but it’s something that you’re going to wear on your wrist day in and day out, so we can’t underestimate the importance of appearance here. The LG G Watch is cheaper than the Moto 360, but no one will mistake it for a traditional timepiece. The original Kickstarter-backed Pebble is more affordable than the Pebble Steel, but the latter looks spiffy enough to wear with a suit. Give a smartwatch’s look and feel a careful deal of thought, because switching between multiple ones isn’t as quick and easy as swapping a regular watch each day to match whatever you’re wearing. 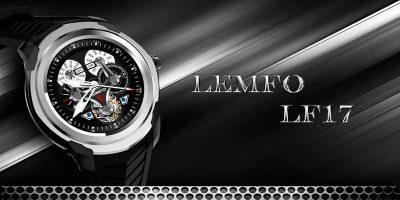 What a watch is made of determines more than just its looks. The metal and Gorilla Glass protecting the Moto 360’s internals will hold up better over time than options made entirely of plastic which tends to show scuff marks and scratches from minor abuse. 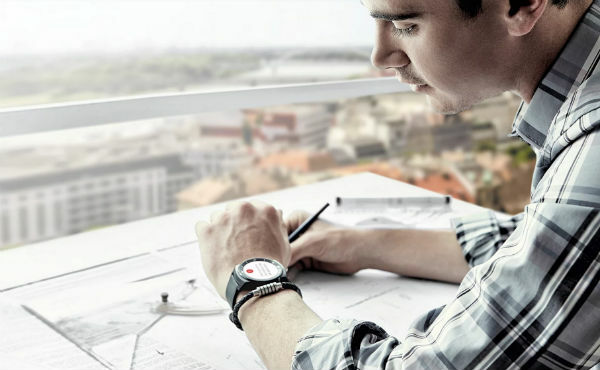 But if you want to wear your watch while you hike up up a mountain, swim in the public pool, or work at a construction site, then you might want something like the Sony Smartwatch 3 which is geared towards active users and has a replaceable band that covers up most of the device. Build materials also affect how much something weighs, and considering that this is something you’re going to strap to your wrist, it should be comfortable. How often are you willing to recharge your device? Many of the newer options are good for only one or two days. 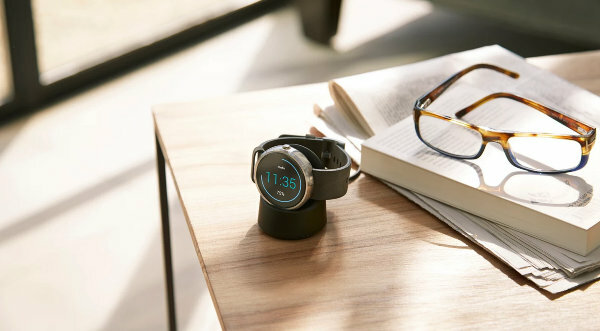 The Moto 360 skews closer to the one day side of things, while the LG G Watch R can get through two. 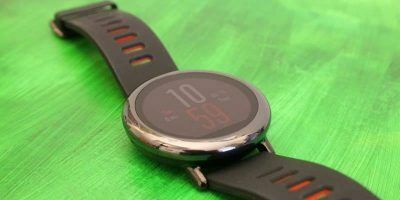 Most Android Wear devices fit somewhere along this spectrum, and the Apple Watch isn’t expected to shake things up all that much. If you need more, the Pebble can get you through most of a week, as can most fitness bands. The Sony Smartwatch 1 & 2 are situated somewhere in between. A smartwatch with an ambient light sensor automatically adjusts its brightness level so that it’s readable in various settings. It will dim itself all the way down at night and shine as brightly as it can when you’re outside on a sunny day. However, it’s not something found on all smartwatches. The Pebble has one. So do the Moto 360 and the Sony Smartwatch 3. The Apple Watch is expected to have one as well. 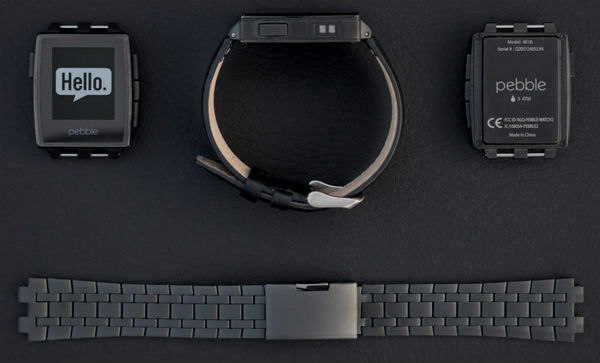 The Microsoft Band already does. But many smartwatches out there simply don’t. With them, you have to manually adjust brightness instead. Is this a problem? That’s for you to decide. 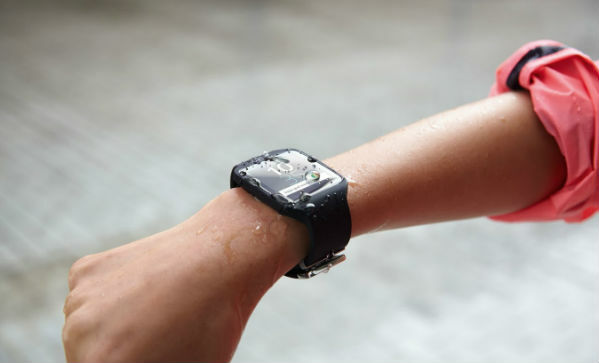 Most smartwatches won’t shut down if you get caught in the rain, but at the same time, you don’t want to let them get drenched either. If you want to go swimming, then your options are limited. The Sony SmartWatch 3 is rated IP68, meaning it can handle being submerged up to one and a half meters of water for half an hour. The Pebble can handle going even farther, down more than several dozen meters. 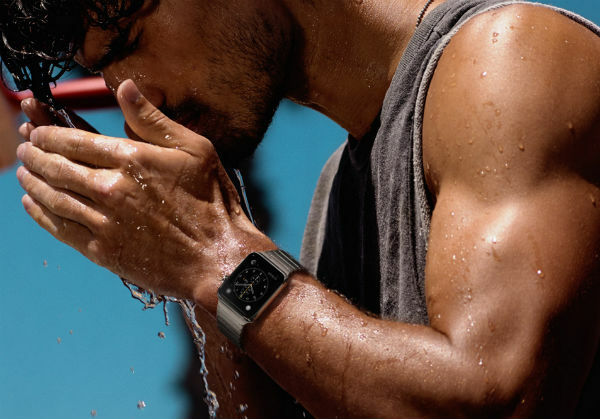 While the Apple Watch will eventually come in a Sport version, it’s going to be something you want to take off before hopping in the pool. This just goes to show that you have to do your research before buying, because names can be deceiving. Apps. They’re a large part of what separate smart watches from the dumb ones. 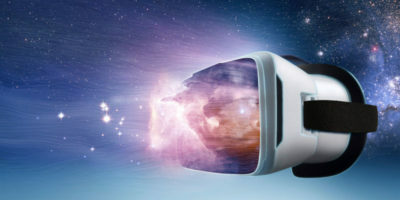 But they’re not as essential to the experience as you might initially expect. You can use your smartwatch as a passive notification receptor, or you can use it as a gadget you perform functions on to offset the load on your phone. Even though Pebble has what may seem like a limiting black and white screen, it has a rich selection of apps that let you control your smartphone camera, keep up with sports scores, help you exercise, or blow off steam by playing a game. Android Wear is younger, but its ecosystem is blowing up rapidly, with many Android developers eager to add smartwatch-specific features to their apps. Apple made apps, and its method of accessing them, a big part of its keynote address this year. While apps are somewhat buried on Android Wear, they look like they will be front and center on Apple’s device. The other platforms will have had quite the head start by the time the Apple Watch comes to market, but this is Apple we’re talking about, and you can bet developers will rush to cram it to the brim with software. I’ve given you some things to think about here, but I can’t make the decision for you. I just hope that the information above has helped you in your deliberation process. This branch of the tech industry is growing rapidly, and it’s easy to get lost in all the changes. If you have any specific questions or concerns, don’t hesitate to ask them in the comments below. If I’d get it for free I would just choose the most expensive one and put it for sale on Ebay rightaway. 8. Readability, if the print is too small or not adjustable, i have to find my reading glasses to use it.